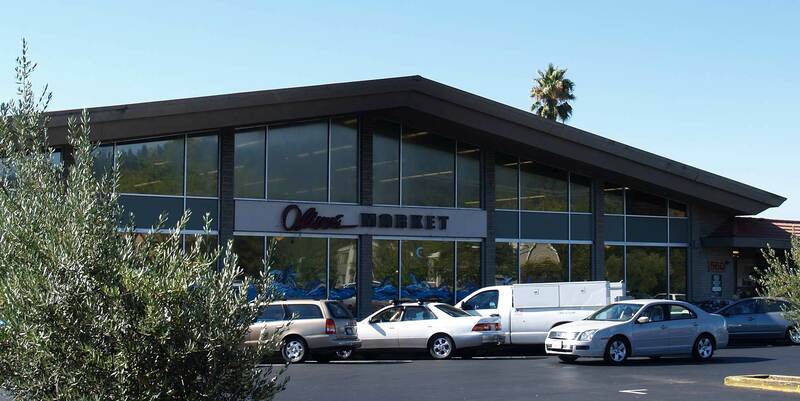 In 1999, Oliver’s opened its second store location in the Montecito Shopping Center in Rincon Valley. Don’t let its size fool you. Although Montecito is our smallest store, it’s jam-packed with everything you’ve come to know and love from Oliver’s. It’s a great place to stock up your picnic basket for a perfect Sonoma County outing.